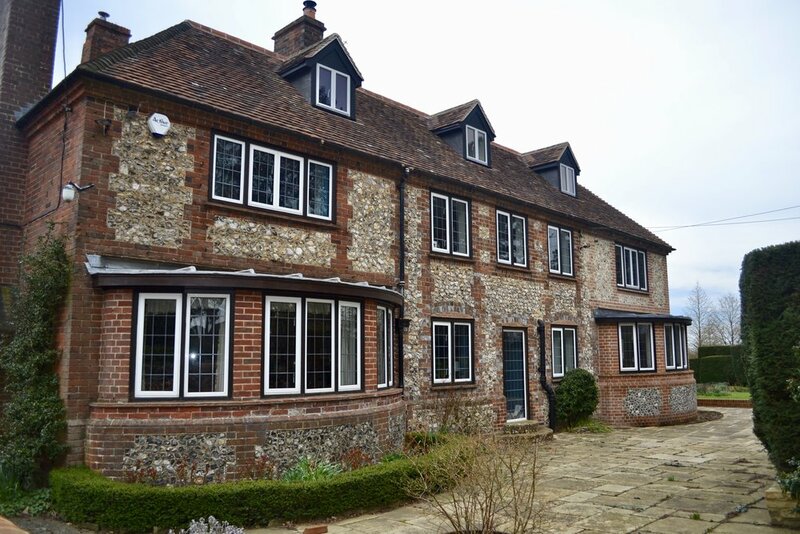 A substantial 8 bedroom family home in a small village just a few miles from Henley on Thames. 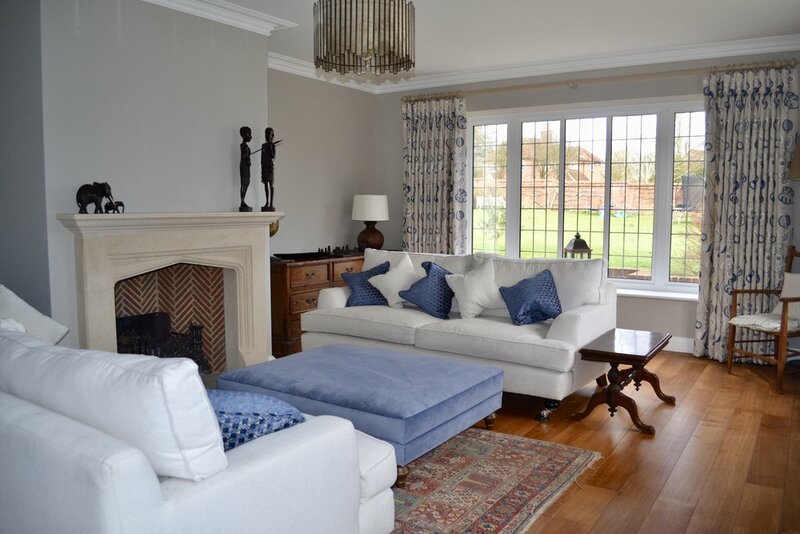 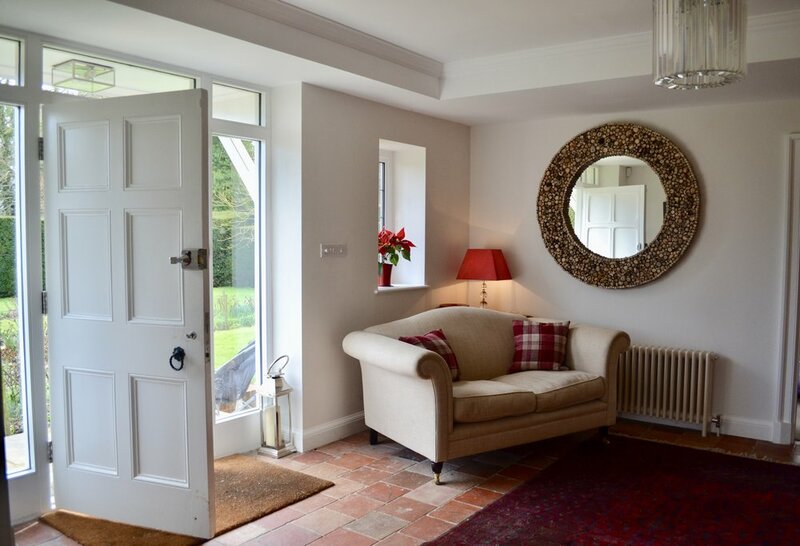 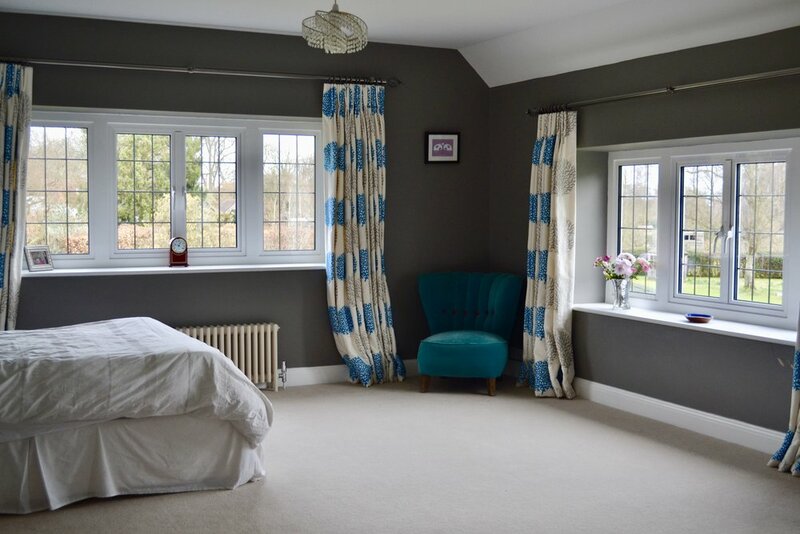 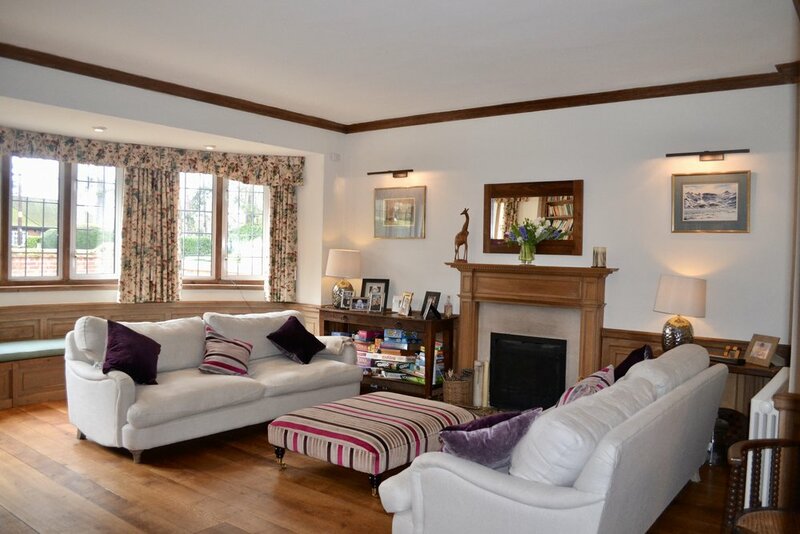 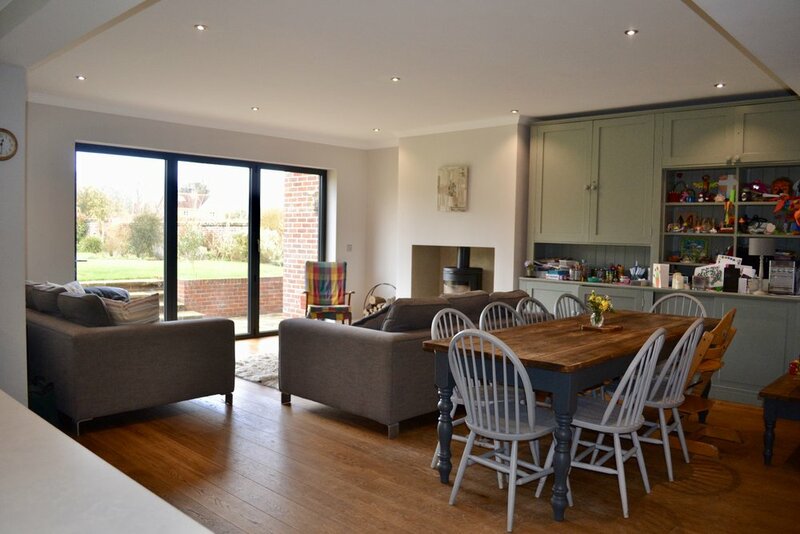 A lovely spacious family home in a small village surrounded by stunning countryside. 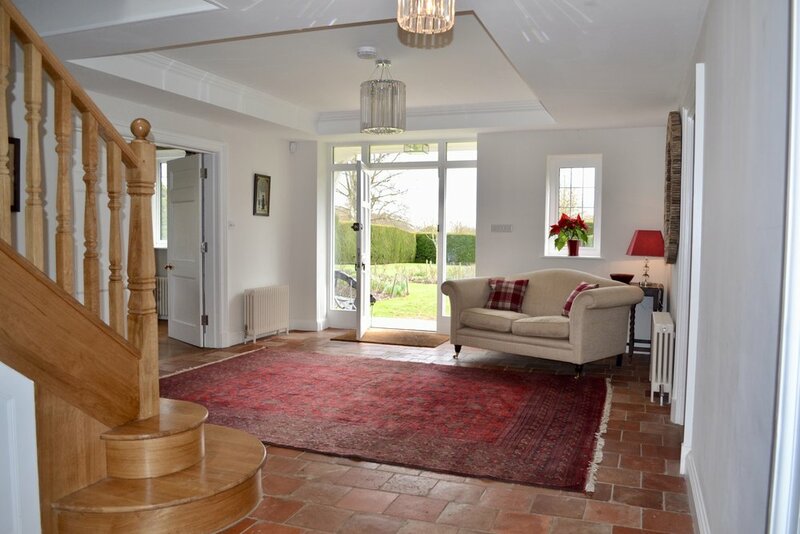 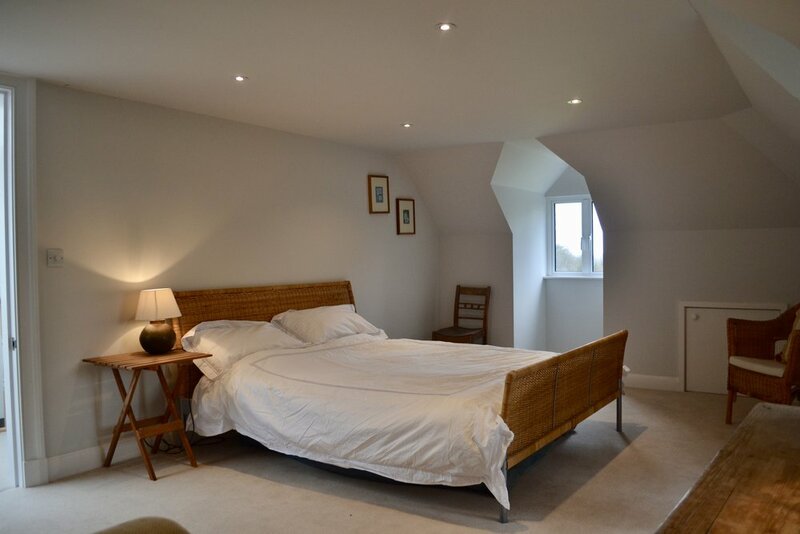 The property is fully equipped to make your stay really enjoyable and is an ideal place for couples or families seeking an escape to the country. 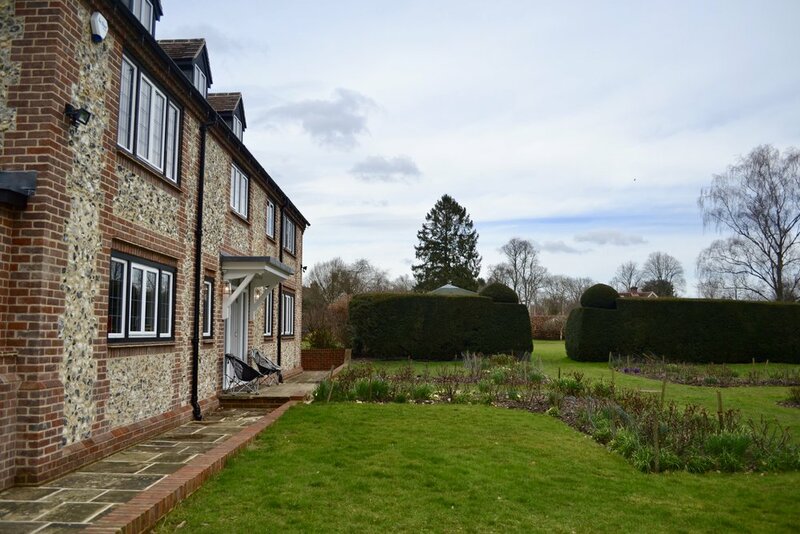 There is a very large garden on two sides of the property - about 3 acres!